Ball's rise to political power has been anything but ordinary, writes David Cochrane. There was absolutely nothing about the early stages of Dwight Ball's political career to suggest that he would one day be premier of Newfoundland and Labrador. Ball took his first crack at politics in 2003 in the old district of Humber Valley. He lost by 289 votes. He was back again in March 2007 to run in a byelection. This time he pulled off a narrow victory, winning the seat by just seven votes. But the big win didn't last: Ball was still a rookie member of the House of Assembly just eight months later when he was defeated in the general election of October 2007. He sat on the sidelines until 2011, when he ran in Humber Valley for the fourth time in less than a decade. He won that race by 68 votes. Ball was the final MHA to be declared on election night. 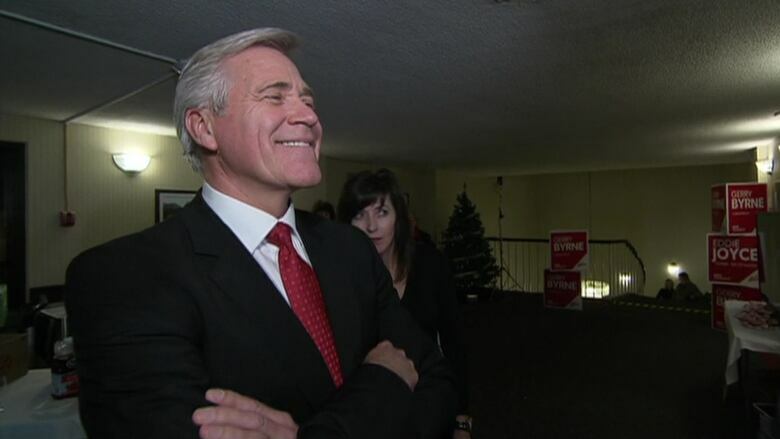 But no matter how Ball squeaked into the legislature, last night he rode into the history books and will soon be sworn in as the 13th premier of Newfoundland and Labrador. 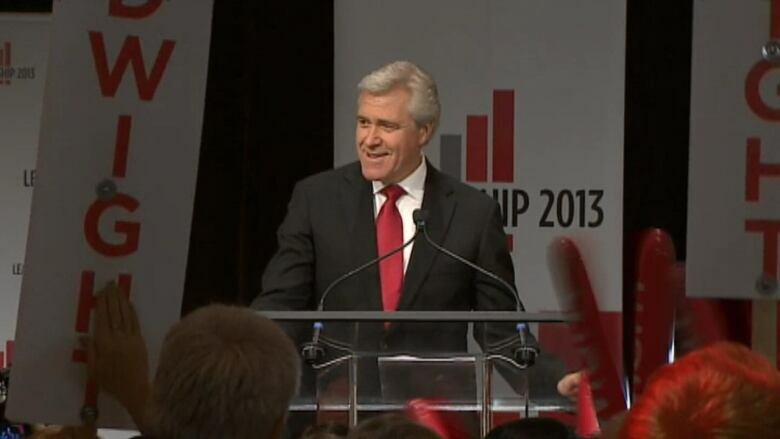 A stupendous shift in Newfoundland and Labrador politics: How did we get here? It's a remarkable turn of events, when you consider the state of the Liberal Party when Ball assumed the leadership on an interim basis in January 2012. The Liberals had just endured their third straight election drubbing at the hands of the Progressive Conservatives. In the 2011 election, the party got its lowest share of the popular vote in its history, failing to crack 20 per cent, and finished third behind the NDP. It was only through a fluke of the first-past-the-post system that the Liberals won six seats and held on to Official Opposition status. But then a litany of PC screw-ups started to shift public opinion. The Tories seemed intent on losing the 2015 election immediately after winning the 2011 campaign. There were controversial policies such as Muskrat Falls, the hydroelectric megaproject that was rammed through the approval process and has seen its budget balloon by billions. Then there was Bill 29, unpopular legislation that drastically rolled back public access to information. On top of that, former premier Kathy Dunderdale showed a tone-deaf handling of sensitive issues like Burton Winters, the Labrador teenager whose icy death sparked a debate about search and rescue, and the lengthy island-wide power outages that came to be known as DarkNL. All of it served to raise Liberal fortunes, but Ball — who took the leadership when nobody wanted it — would have to fight to keep it, when everybody wanted it. That leadership race would be the turning point in Liberal readiness. 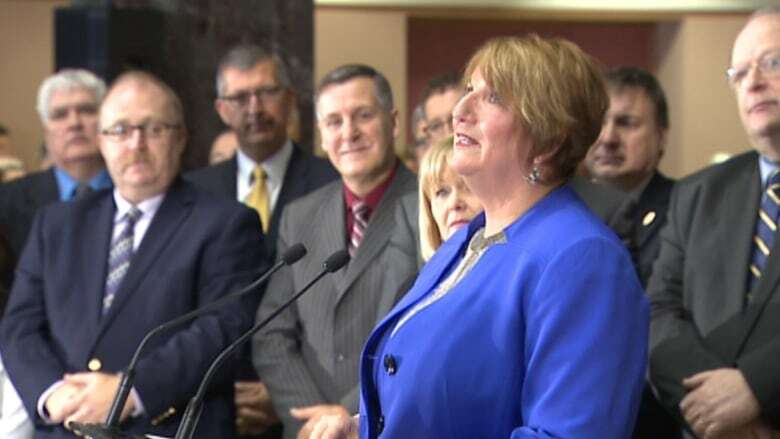 Ball faced challenges from well-organized and well-financed candidates such as Paul Antle and Cathy Bennett. The party opened its membership list and added tens of thousands of potential supporters to the internal Liberal database. That contest forced the party to finally rebuild the infrastructure it had ignored for a decade. It gave the Liberals a level of professionalism that allowed the party to win byelection after byelection as veteran PCs quit. 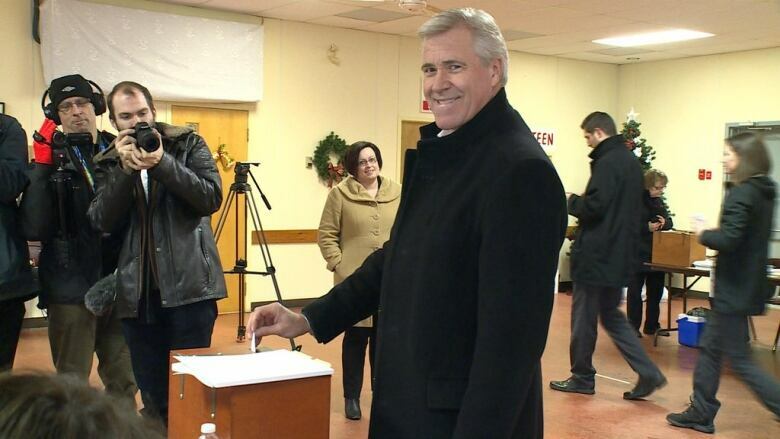 Only then did it begin to seem likely there would be a Premier Dwight Ball.. The momentum was contagious. And when the government was ready to be won, the Liberals were ready to win it. 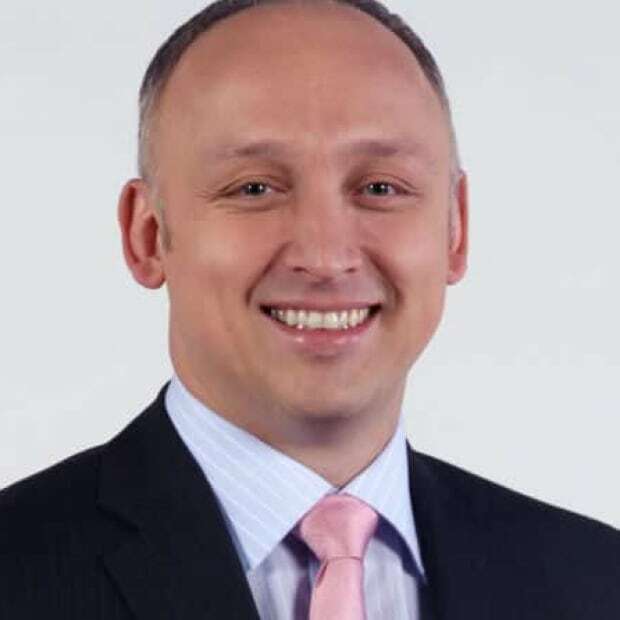 But now that he has the job, Ball will have to grapple with the province's enormous financial challenges in an era of lower oil prices. The Liberal economic and fiscal plan was greeted with enormous skepticism in the final week of the campaign. As well, Ball is promising to blow a $200-million size hole in his revenue stream by cancelling a proposed increase in the harmonized sales tax. The government may have changed last night, but the problems have stayed the same. Ball and his cabinet have to come up with a plan to deal with an aging population, struggling rural towns, a sluggish economy, declining revenue and a ballooning deficit. There may have been nothing inevitable about Ball's path to the premier's chair. And now the hard work begins.